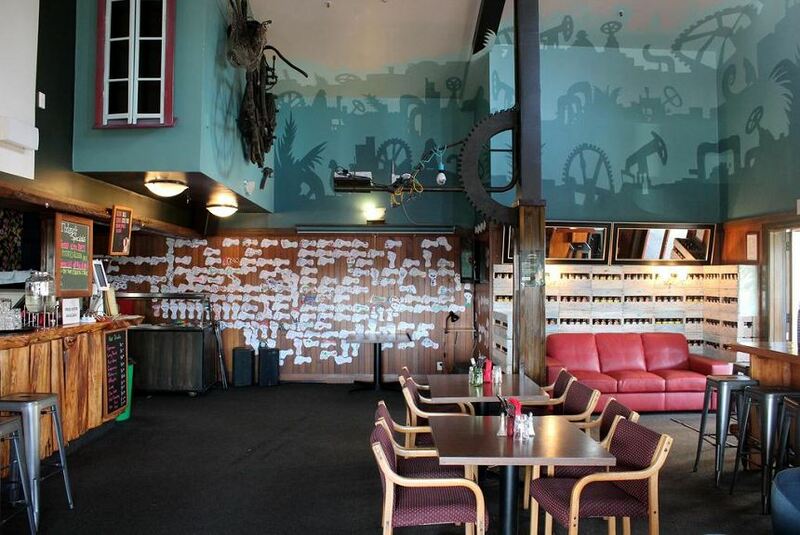 Boasting picturesque views of native rainforest and mountains, Fox Glacier Pod Hostel & Inn offers a unique and tranquil accommodation experience. Guests enjoy free WiFi, free soup each evening, as well as free popcorn to enjoy while watching TV. The property offers a restaurant and bar, and there are several more dining options only a short walk away. Guests can choose between ‘pod’ dormitory rooms or private rooms with tea and coffee making facilities, an en suite bathroom and a TV. Fox Glacier Pod Hostel & Inn offers a communal kitchen, TV lounge and ample space to relax and unwind after a day of adventure. The tour desk can provide sightseeing advice and book local activities for you.